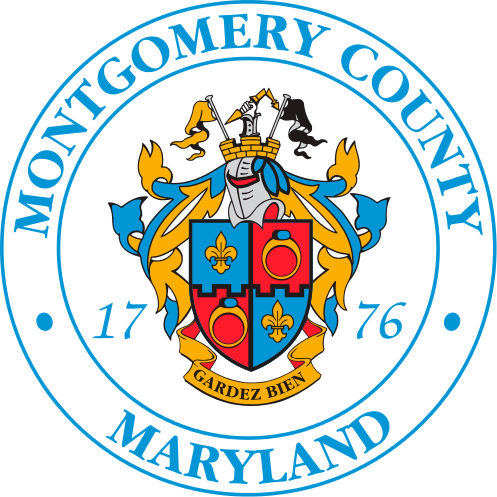 The DEP Watershed Management Division offers an excellent opportunity to train with County ecologists as they assess the health of various watersheds within Montgomery County. These are unpaid internship positions, although they may be eligible for credit at universities and colleges which require an internship in order to graduate. For inquiries or to apply, please click on the links below.